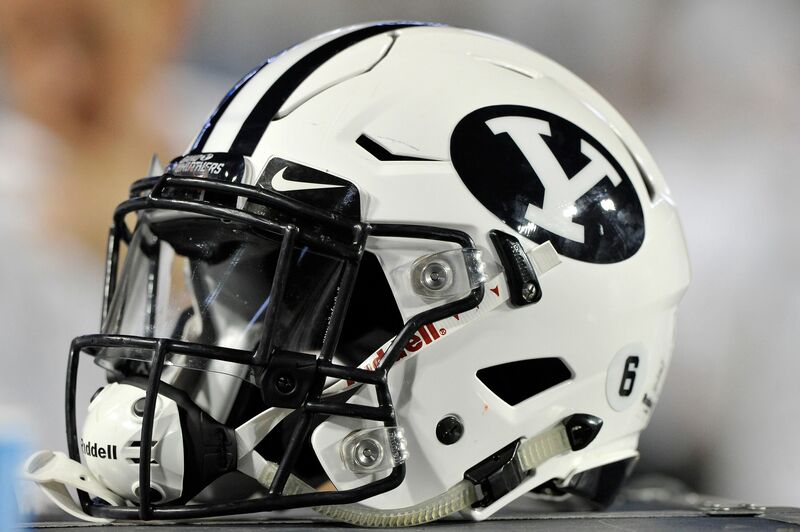 Blog: BYU Football: Are we over-hyping the backup quarterback race? BYU Football: Are we over-hyping the backup quarterback race? It isn't often that the buzz around BYU Football is about the backup quarterback competition, but with recent history, here we are.